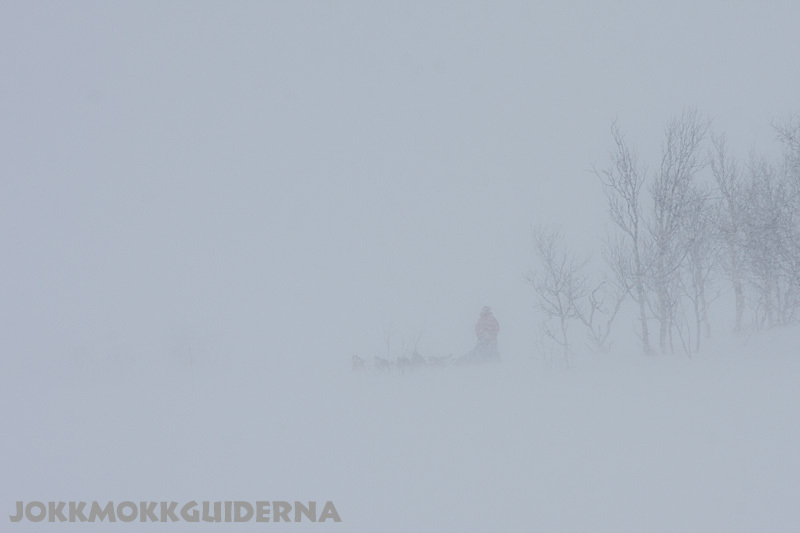 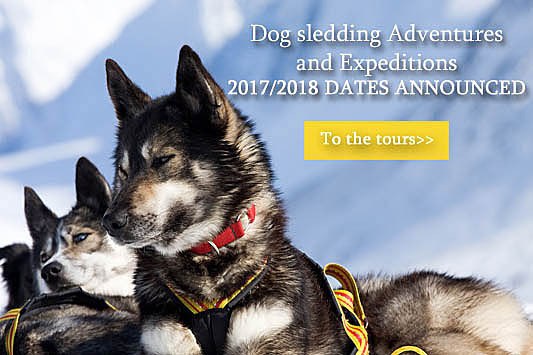 Dog sledding season is on! 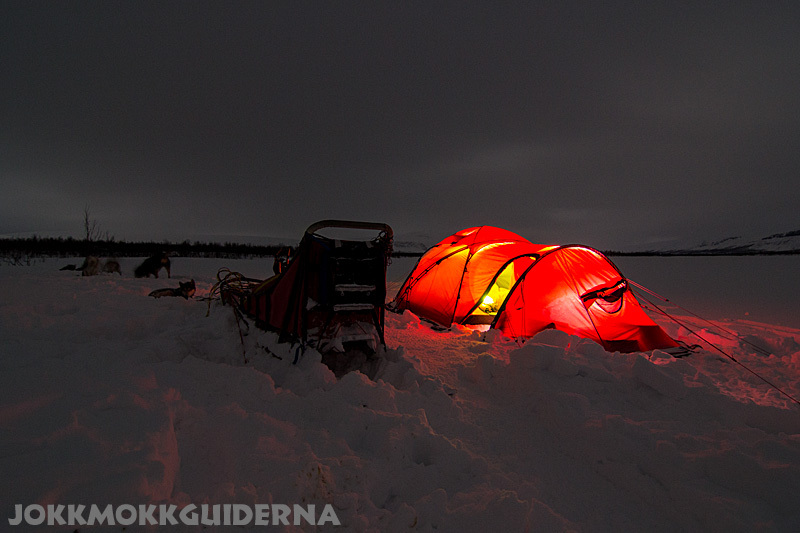 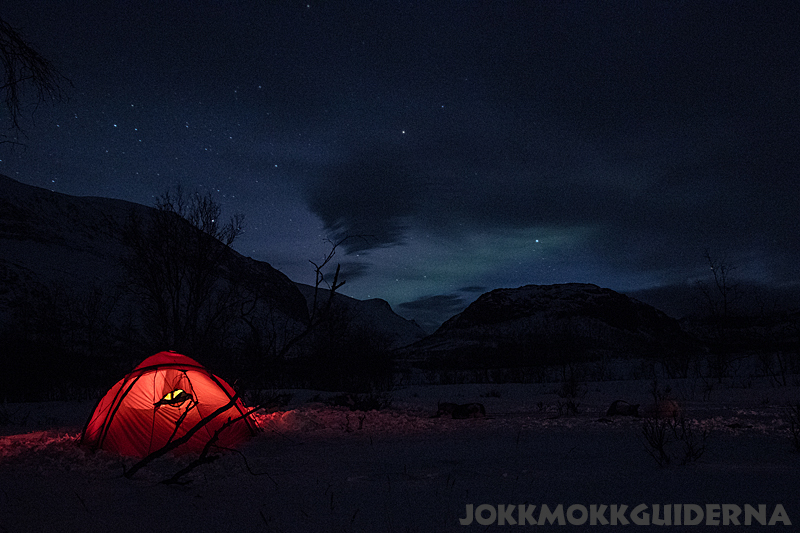 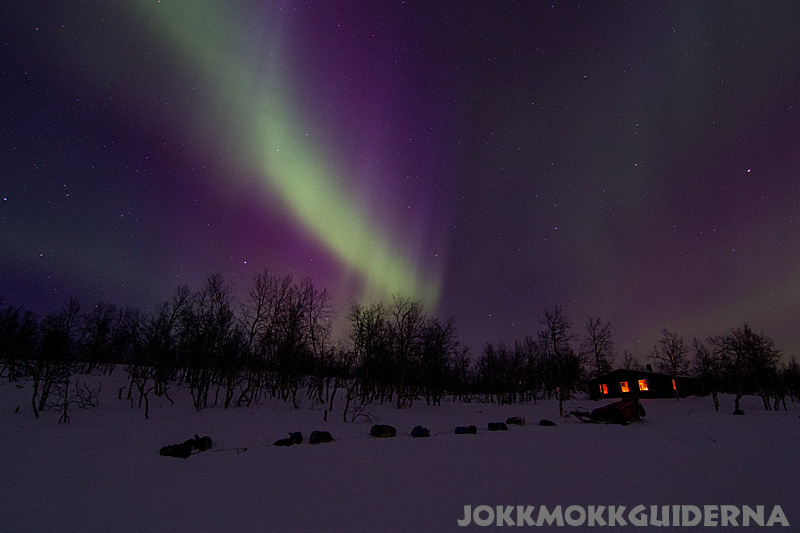 November has so far delivered with snow, cold temperatures and fabulous Northern Lights . 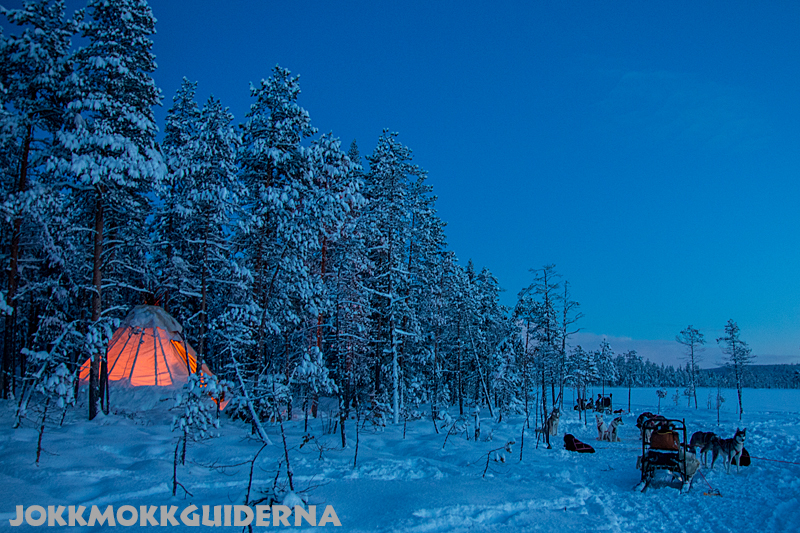 What more can you wish for! 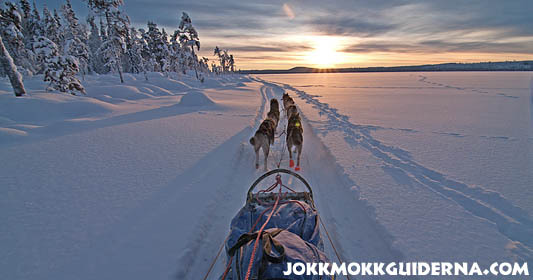 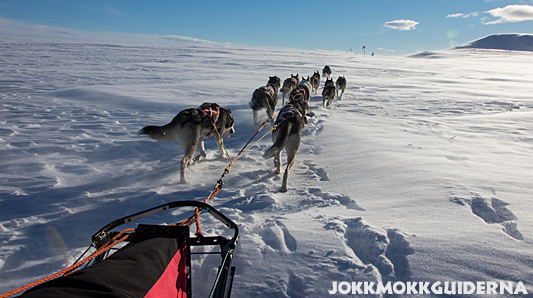 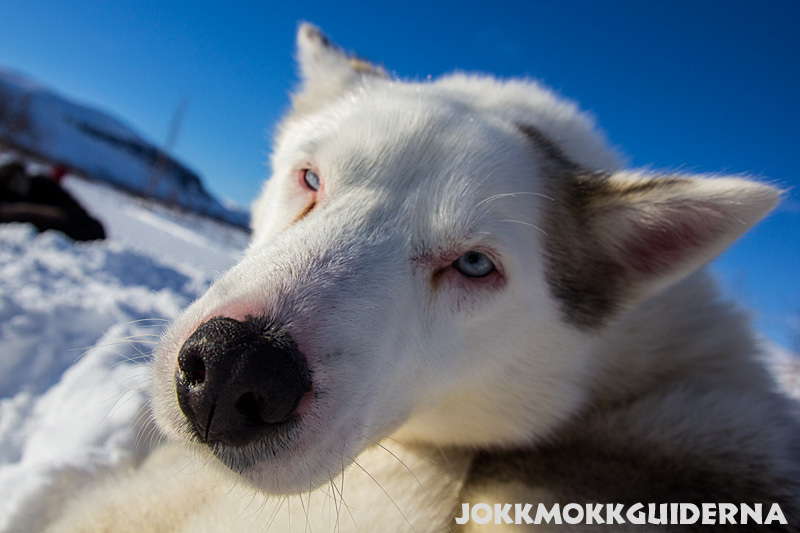 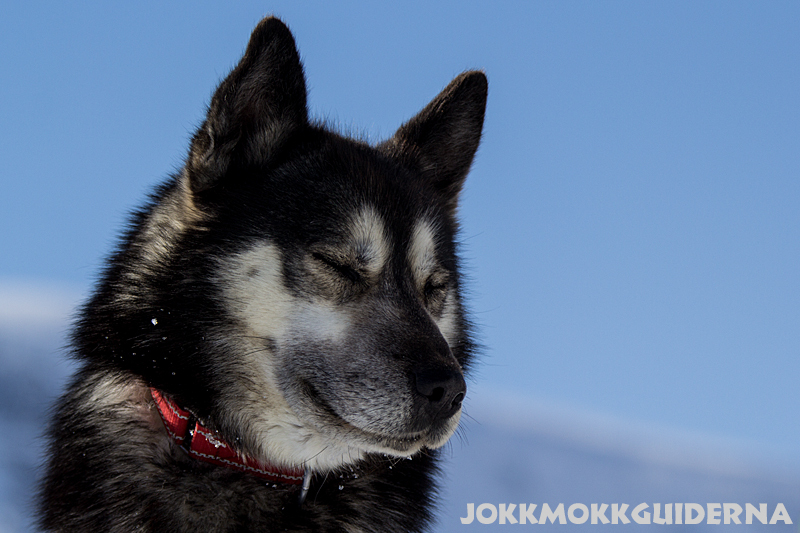 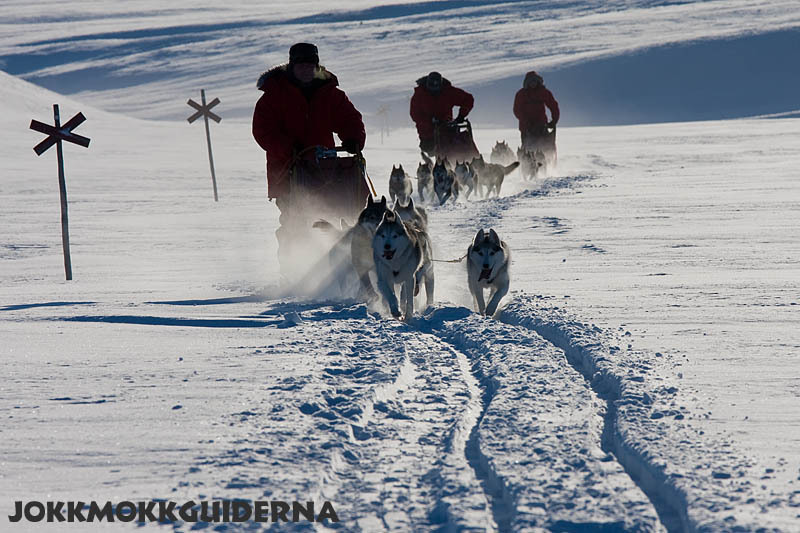 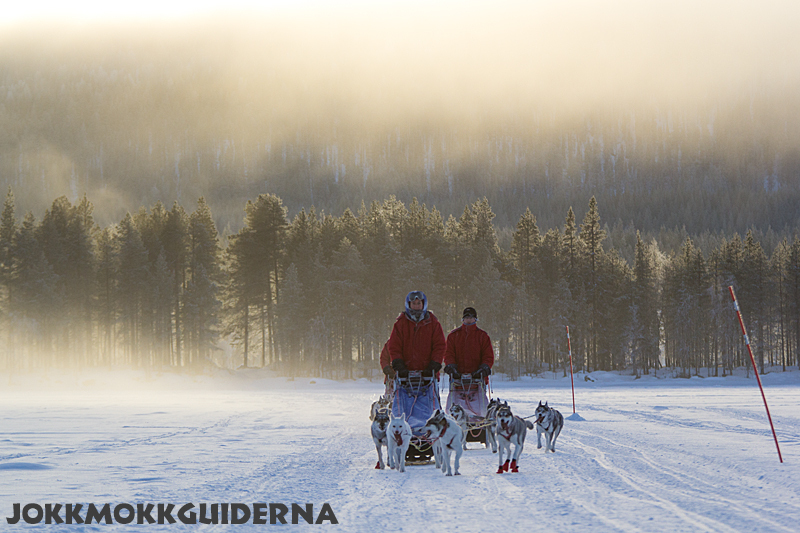 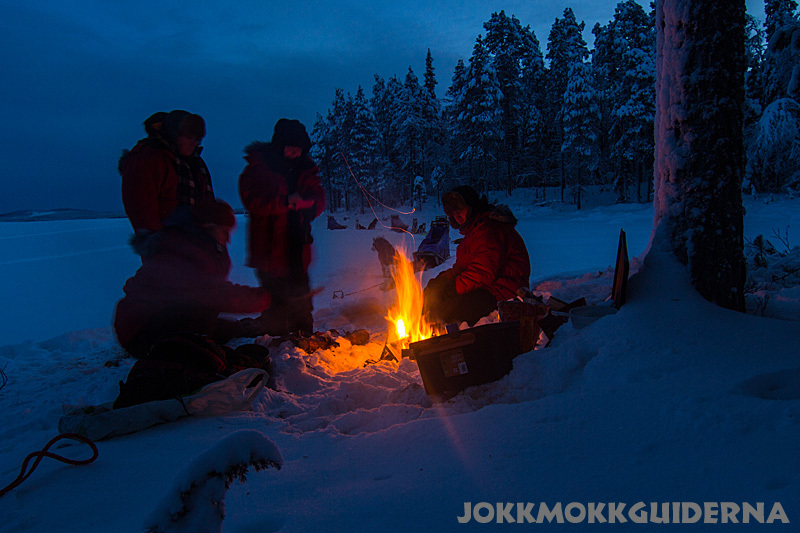 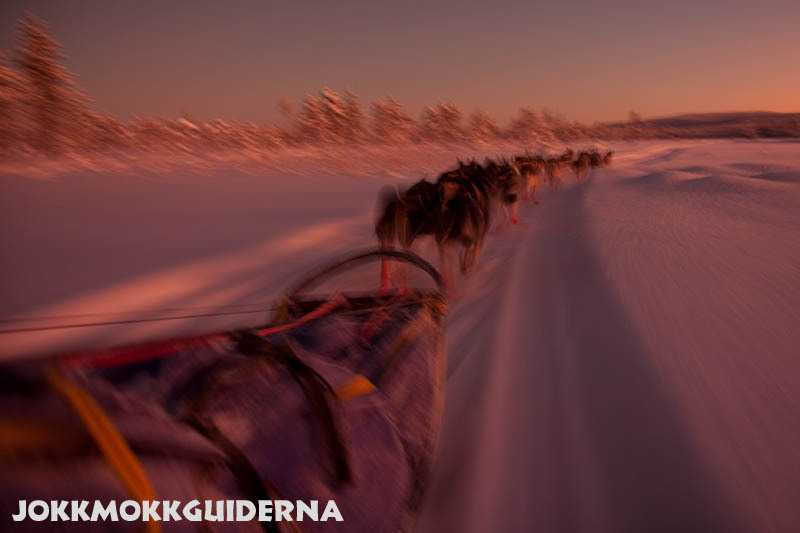 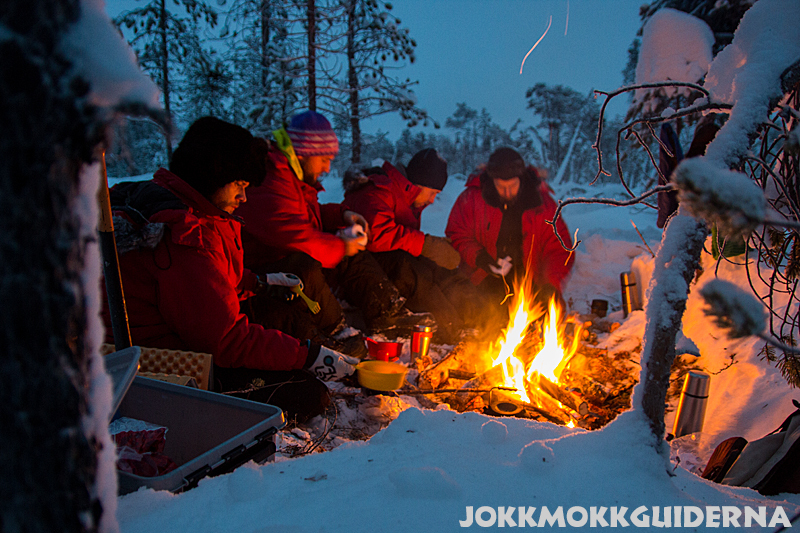 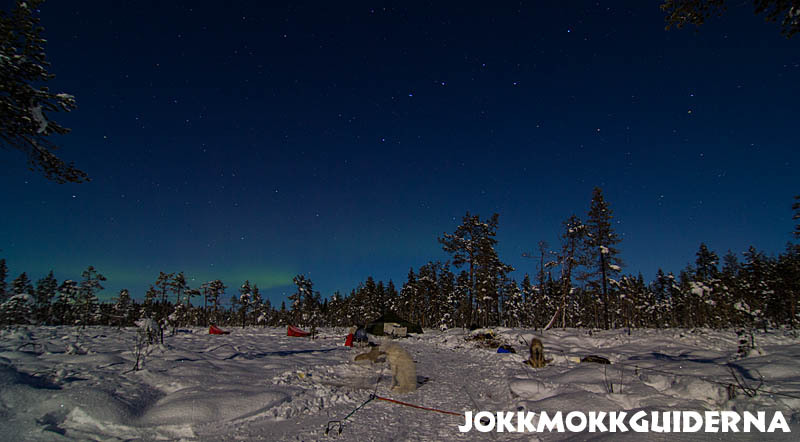 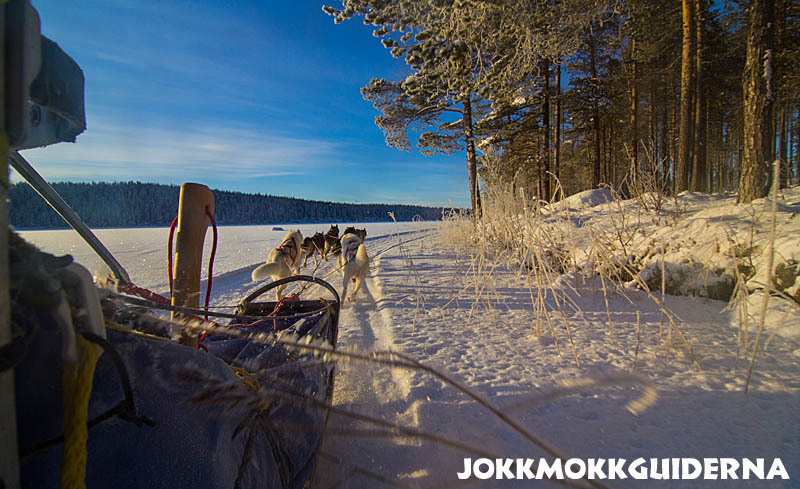 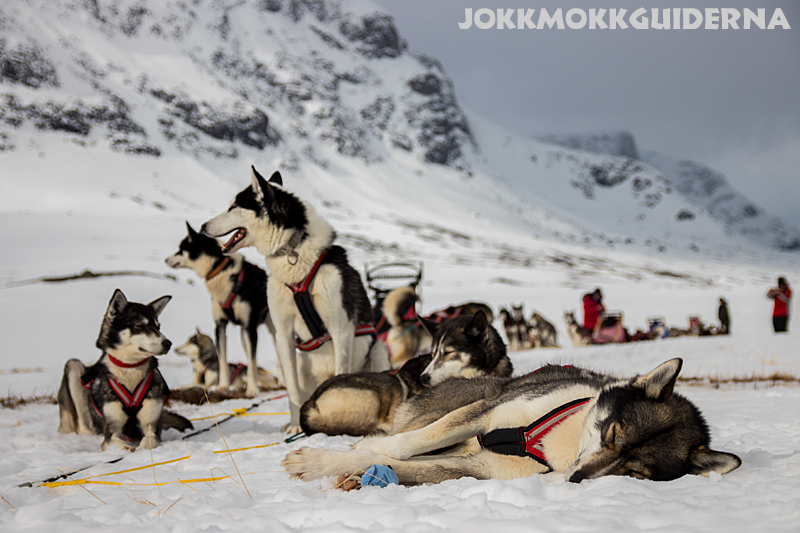 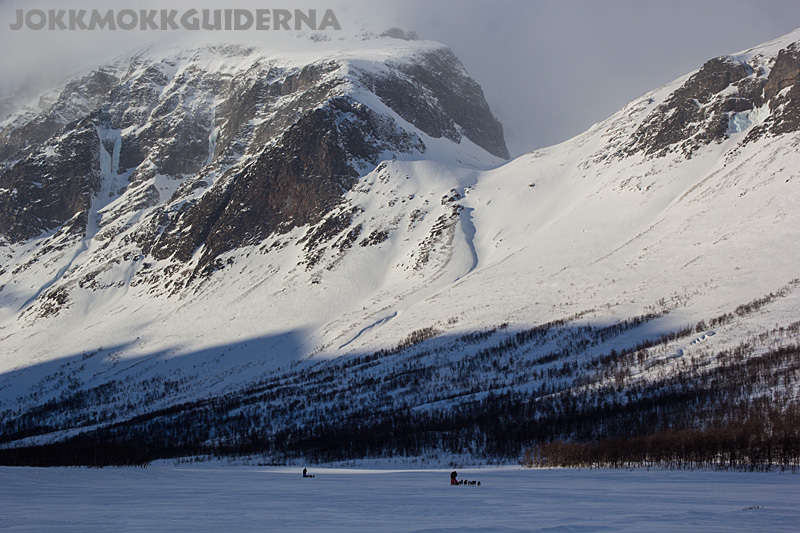 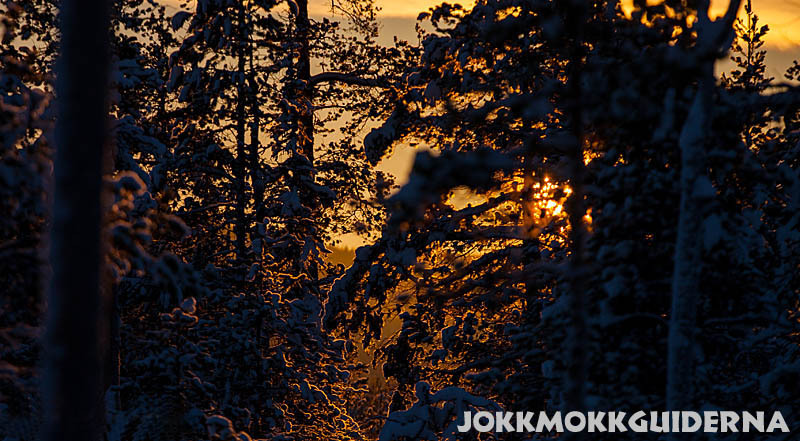 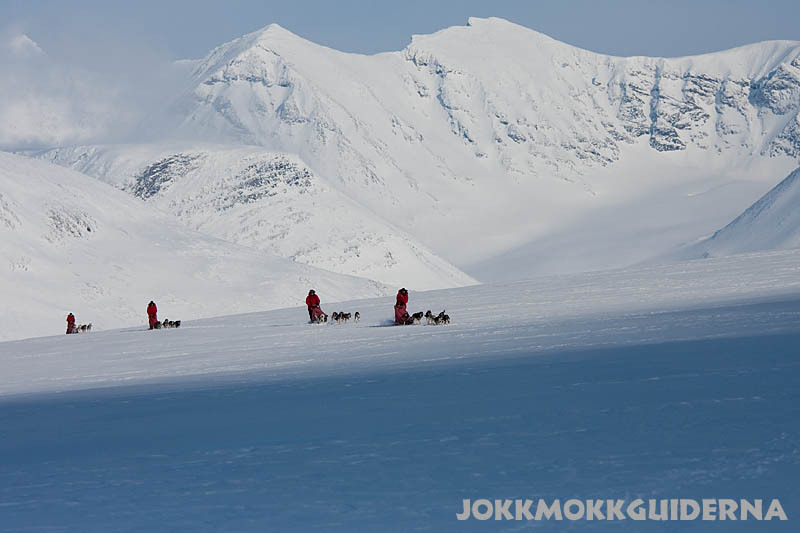 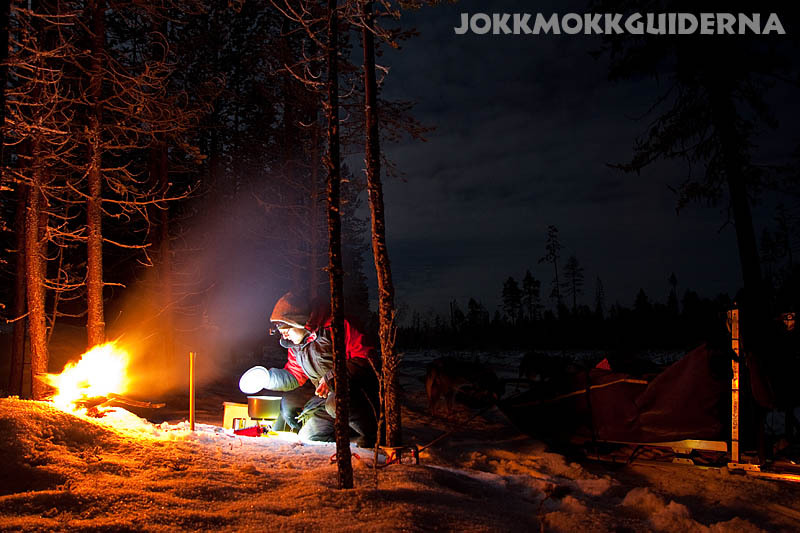 The first Overnight tour with dog sled has already been done with a happy couple from Australia that took a visit to Jokkmokk on their Scandinavian road tour. 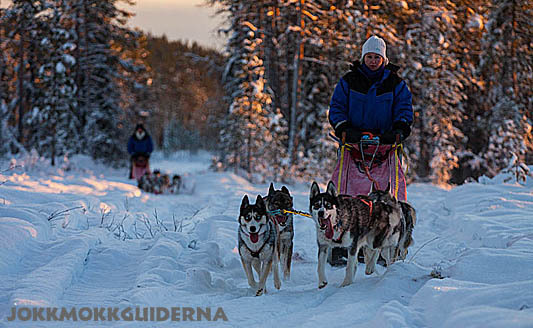 We are happy to be back on the sleds and looking forward to a great winter with our huskies.